Email us for advice and a quote. Custom made with your design, any material, shape & printing. T&H Nameplates Co. Manufacturer of Metal Tags, Metal Name Plates, Identification Plate, Vin Plates and Hull Plates, Signs, Metal Wine Labels, Letter & Number ID Tags, Metal Chain Dog Tags. Can do different materials: stainless steel, aluminum, brass, zinc, nickel & Chrome Plating, pvc, leather/PU and paper. And can do embossing, debossing, painting, acid-etching, laser engraving, hot foil stamping, anodizing, electroplating, and electroforming nickel & zinc etc. Quick reply, competitive price, quick production time and delivery time, more than 20 years manufacturing & export experience, welcome to contact us to get a quote. Screen prints high-quality custom safety labels, decals, graphic overlays, tags, nameplates, data-rating plates, signs. Our state-of-the-art digital capabilities can handle jobs of most any size with near photographic image quality. Whether your project requires a standard die or customized, T&H Nameplate Co. can handle your order. Orders can be laminated with a paper pre-mask, protective over-laminate film, adhesive backing or as a combination. T&H Nameplate Co. houses a full line of machining and forming equipment to shear, bend, dice and punch your order. 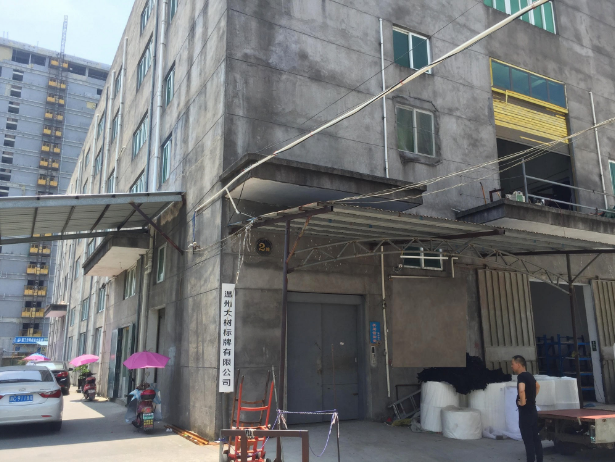 No2 building, #96 Qianku Street, Qianku Town, Cangnan County.